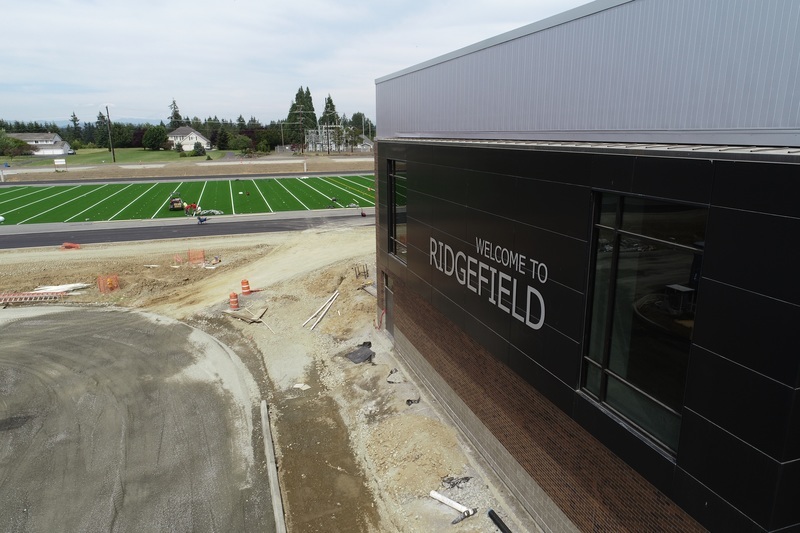 Here are the latest aerial photos of the Grades 5-8 Schools campus and the Ridgefield Outdoor Recreation Complex (RORC) taken on June 18th. 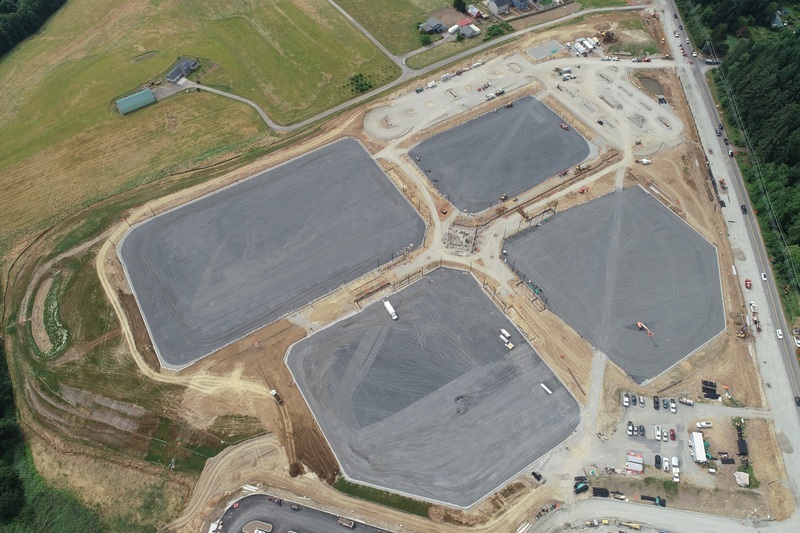 Drone photos courtesy of Tapani. 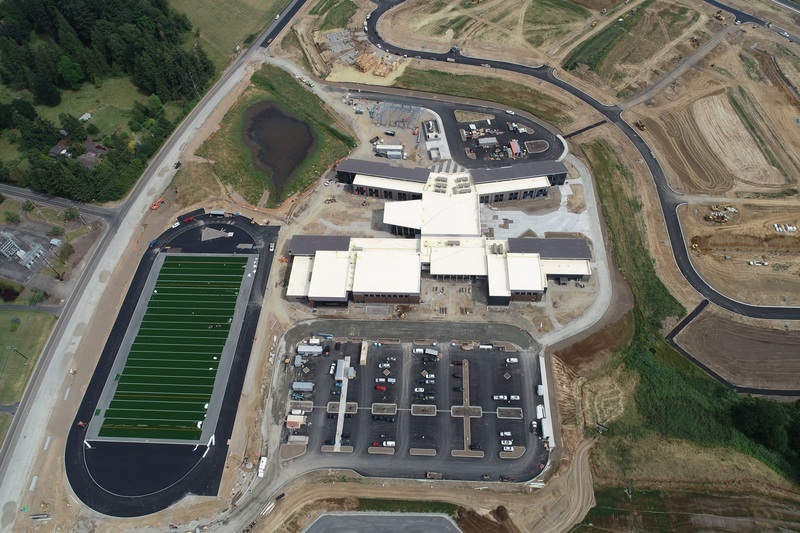 Aerial photo of Grades 5-8 Schools campus. 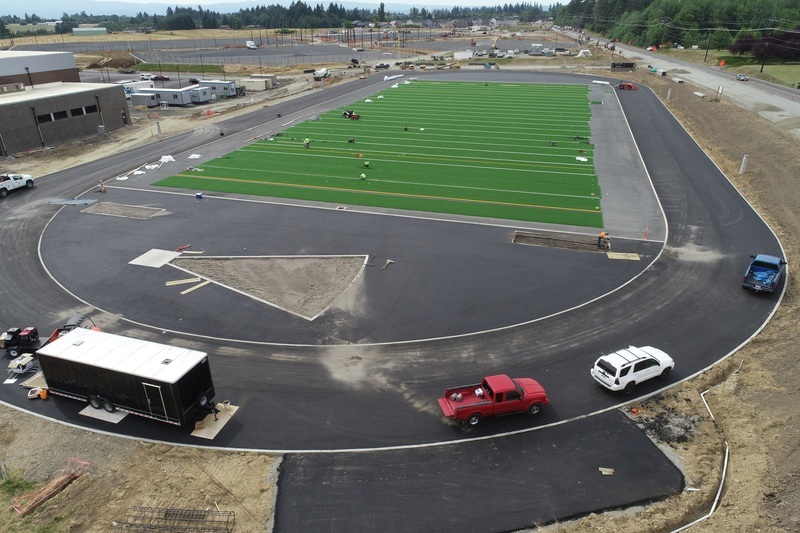 Turf installation in progress in Track and Field area. View of Track and Field from Auxiliary Gym ("The Den"). Ridgefield Outdoor Recreation Complex (RORC).